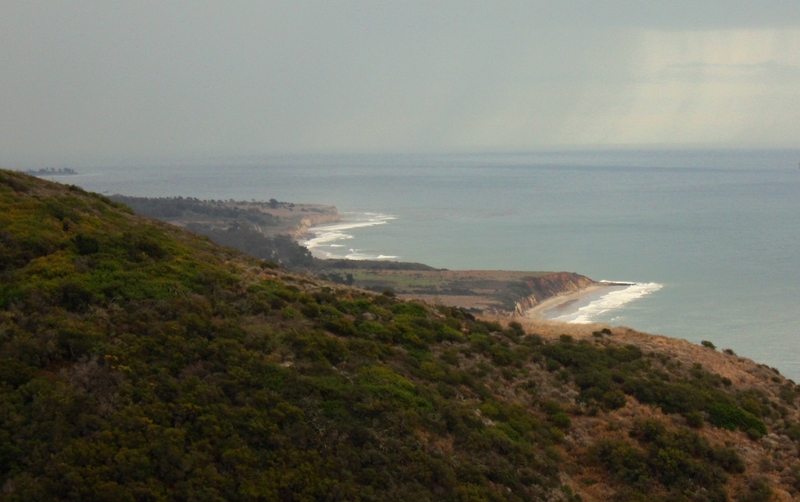 November rain showers off the Gaviota Coast. This entry was posted in Santa Barbara County and tagged Beach, Devereux, Gaviota, Naples, Ocean. Bookmark the permalink. Superb photo of a beautiful spot- well done.